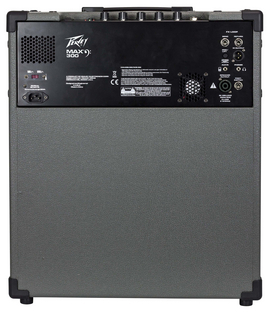 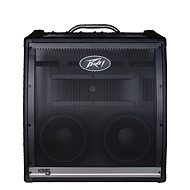 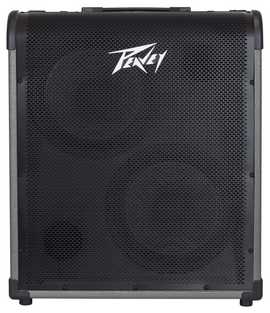 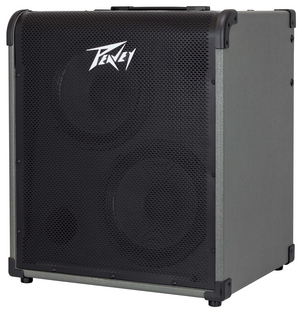 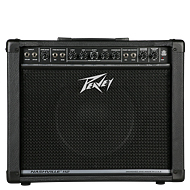 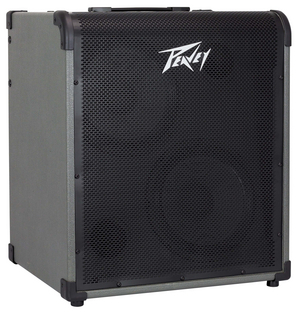 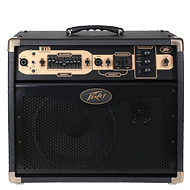 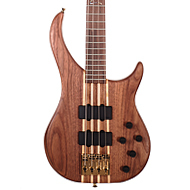 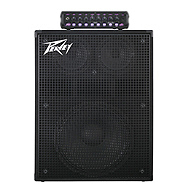 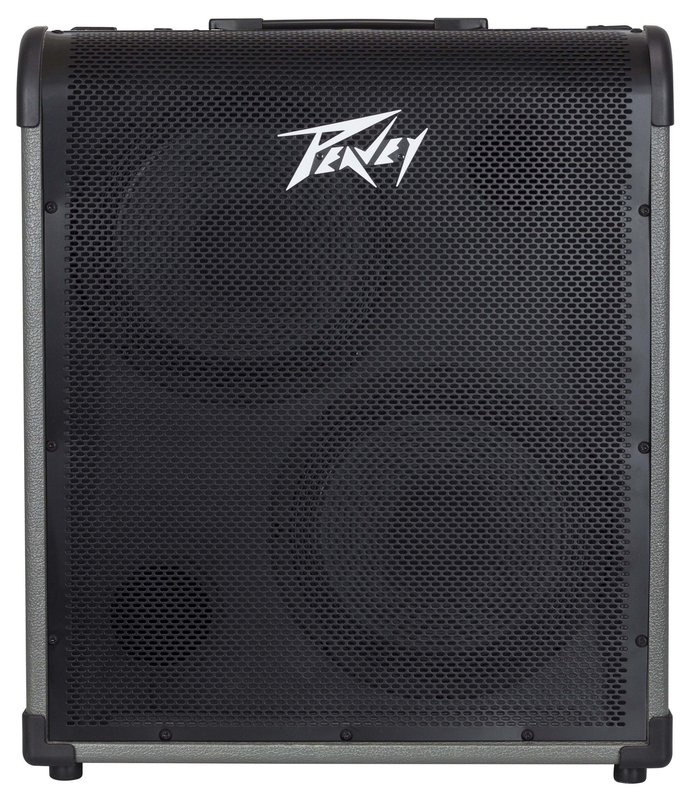 The Peavey MAX 300 bass combo amp delivers huge bass tone with exclusive Peavey designs, including unique psycho-acoustic low-end enhancement that adds bass without demanding anything extra from the speaker--a testament to Peavey's technology-driven reliability. 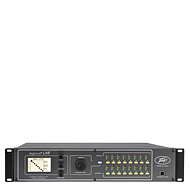 The EQ section includes three-band EQ, a gain boost featuring Peavey's patented TransTube® tube emulation circuitry, and switchable presets like Contour, Mid-Shift and Bright. 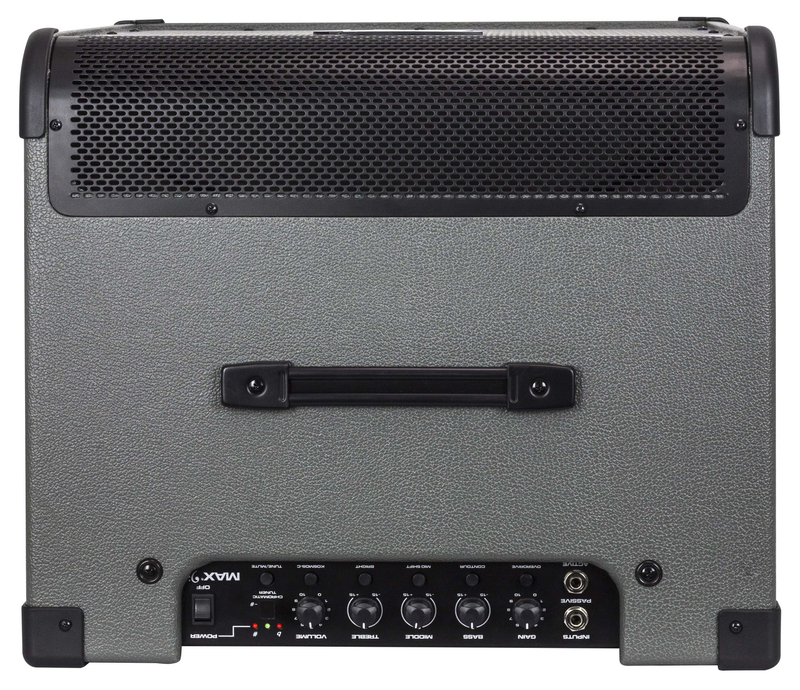 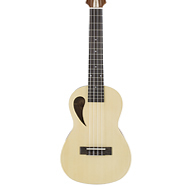 The MAX also features a built-in chromatic tuner with mute, a tuned and ported enclosure, 1/8" headphone output and 1/8" auxiliary input. 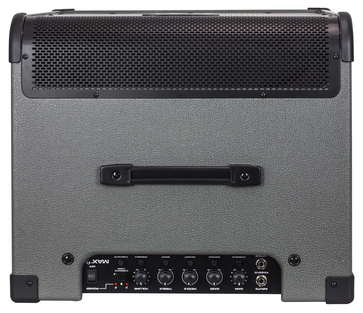 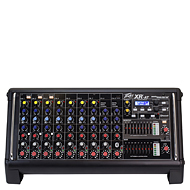 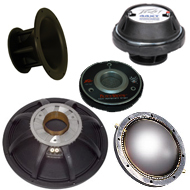 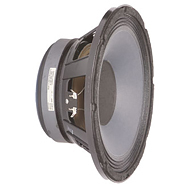 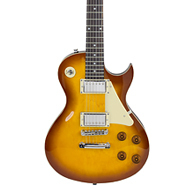 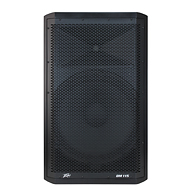 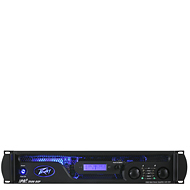 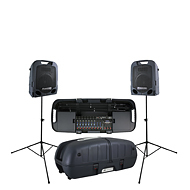 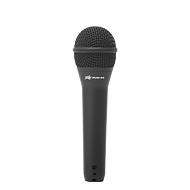 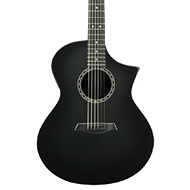 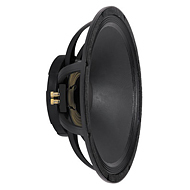 The amp also includes an XLR direct output with ground lift.